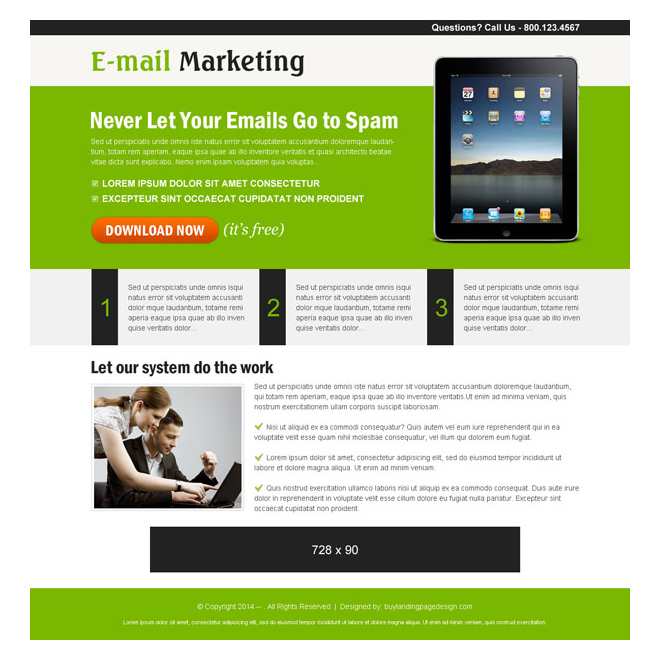 Responsive marketing landing page design templates for ad words marketing campaign. Download high converting marketing responsive landing pages to generate leads and sales for your business conversion. You can use our effective marketing landing pages to get best results in traffic, sales, conversion and revenue.